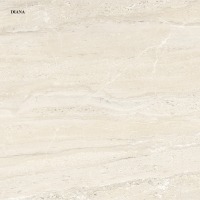 We sell following tiles: Polished tiles, Semi polished tiles, Matt polished tiles, Super white matt tiles. 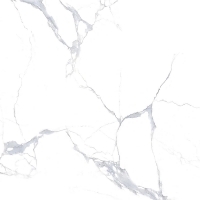 Soluble salt tiles, Color-penetrated tiles, Salt and pepper tiles, Polished crystal tiles, Glazed tiles, Unglazed tiles, Full body tiles, Rustic tiles, Antique tiles, Embossed tiles, Wood finish tiles, Endurable tiles, Wearable tiles, Angle tiles, Fine granule tiles, Polished mosaic. Our facility has over 10 years tile manufacturer experience, 8 production lines and 400, 000 sqm production area, with annual export amount 23 million usd. We supply top grade quality parts, enforce strict inner quality control, and support 3rd part inspection for example sgs. Prices is also our advantage, including shipping services. 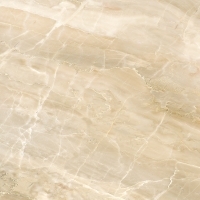 We mainly supply polished tiles and glazed tiles, with normal 600 and 800 mm sizes, and different colors per items. We also produce other styles / sizes / colors, and oem items. Short on time? 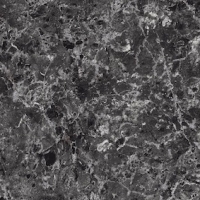 Let polished-vitrified-tiles sellers contact you. 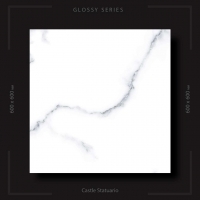 Ceramic wall tiles, ceramic floor tiles, porcelain floor tiles, glazed vitrified tiles and polished glazed vitrified tiles. Our vitrified tiles is of 9.5 thickness And this covered 15.50 sq ft per box & Our floor tiles covered approx 10 sq ft per box. 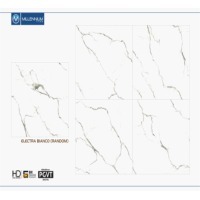 Vitrified tiles: 1 box = 4 peace of tiles Size soluble and nano vitrified 605mm x 605mm Double charged vitrified tiles 600mm x 600mm 800mm x 800mm Floor tiles: 12 x 12 = 10 peace of tiles 16 x 16 = 6 peace of tiles. 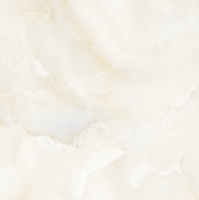 Product:- Porcelain Glazed Vitrified Tiles (PGVT) Size:- 600X600mm. Water Absorption:-0.05% Thickness:- 9mm and 12mm. 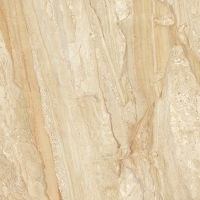 Surface Quality:- Min 96% Rectangularity : + 0.1% Breaking Strength:- >2850N Glossiness :- Min. 70% Packing Details:- 1) 600X600 Thickness:- 9mm No. of Tiles :- 4 per box Area Coverage per box :- 1.44 Sq.Mtr. Weight(Approx.) :- 29 kgs. 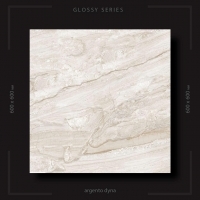 2)600X600 Thickness:- 12mm No. of Tiles :- 4 per box Area Coverage per box :- 1.44 Sq.Mtr. Weight(Approx.) :- 37 kgs.